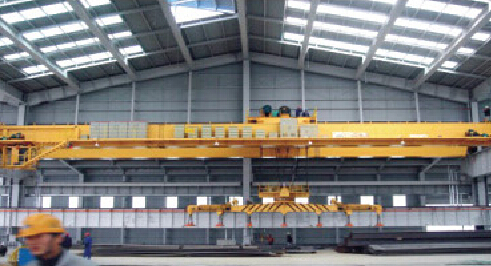 QC overhead crane with magnet，based on GB／T14405-2011 standard，chooses either lifting beam with electromagnet or electrol magnetic lifting equipment with flexible rotation as main hoisting tool. 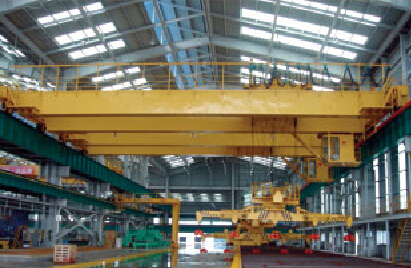 This enables it to hoist and convey magnetic materials with different length thickness and shape. 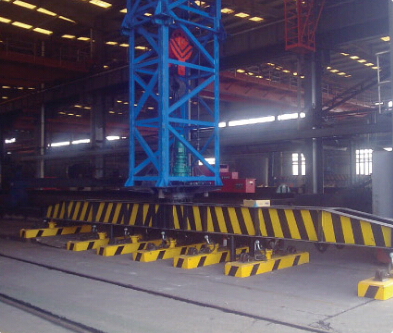 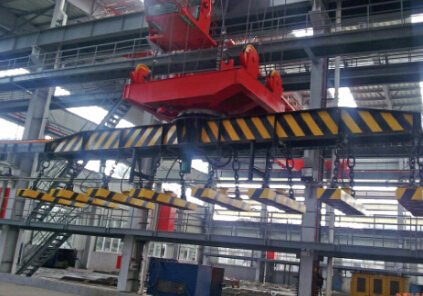 The machine is composed of boxed bridge，travelling mechanism，trolley electromagnetic lifting equipment and electrical system Features of bridge，travelling mechanism and trolley are similar to those of QD crane Either hoisting mechanism or electromagnetic lilting equipment is equipped according to customers’ requirement. 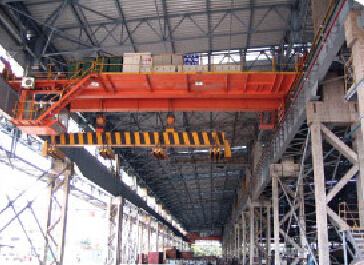 The manipoulation s cab’s control, open or closed.